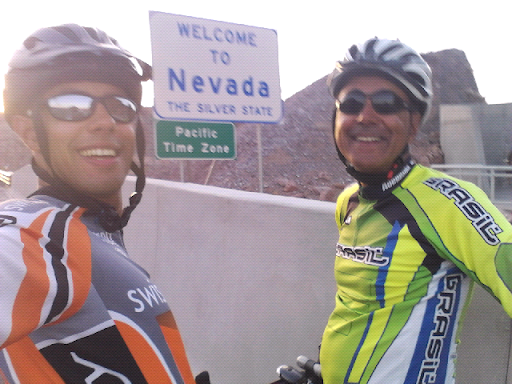 USA on a Bicycle: Entering Nevada! 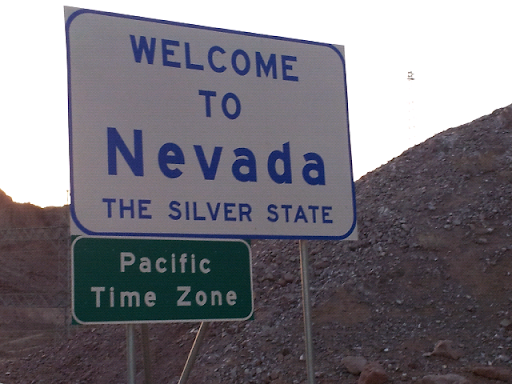 On the way to Vegas baby!! Denny, the owner of the car!